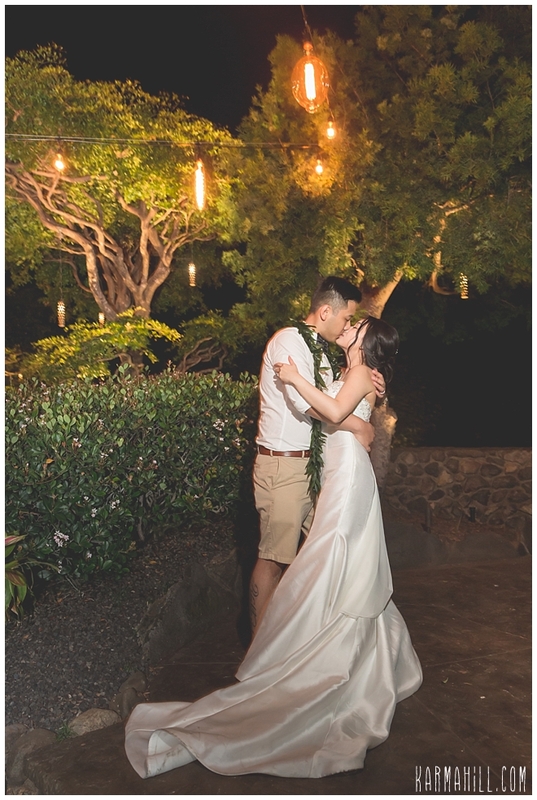 On an evening more stunning than they could imagine, two college sweethearts began the next chapter of their lives together. 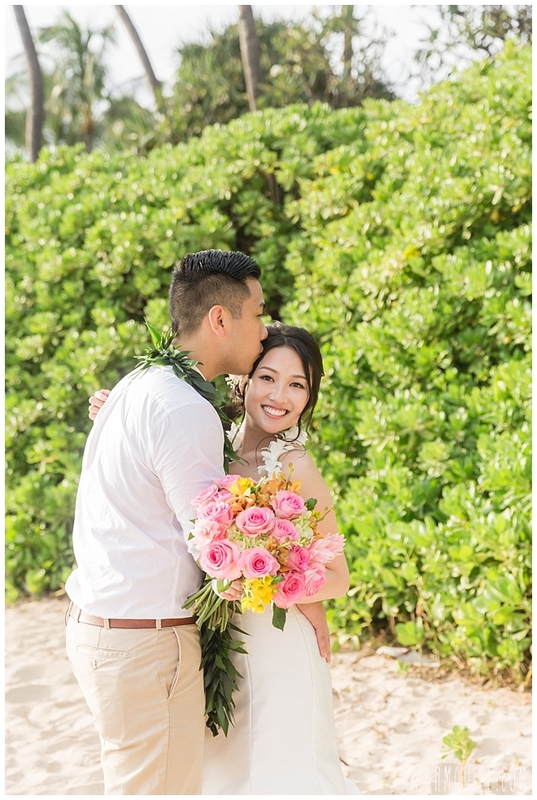 After seven years together, Naomi and Nicholas knew they were ready for a new adventure as husband and wife. 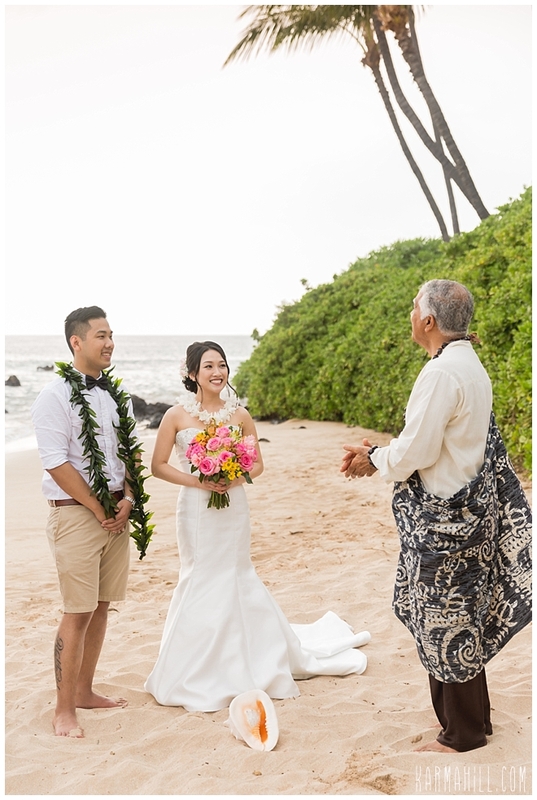 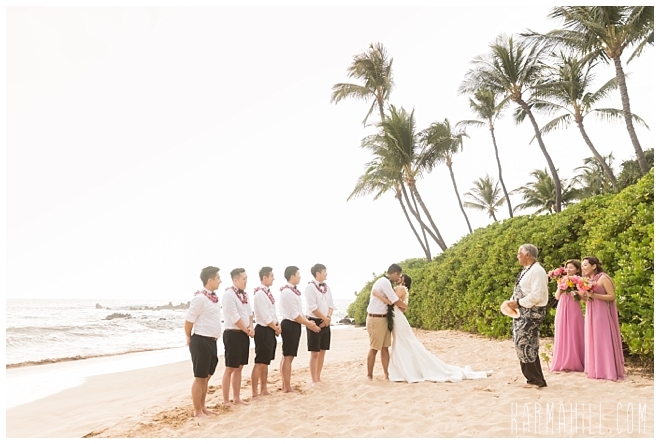 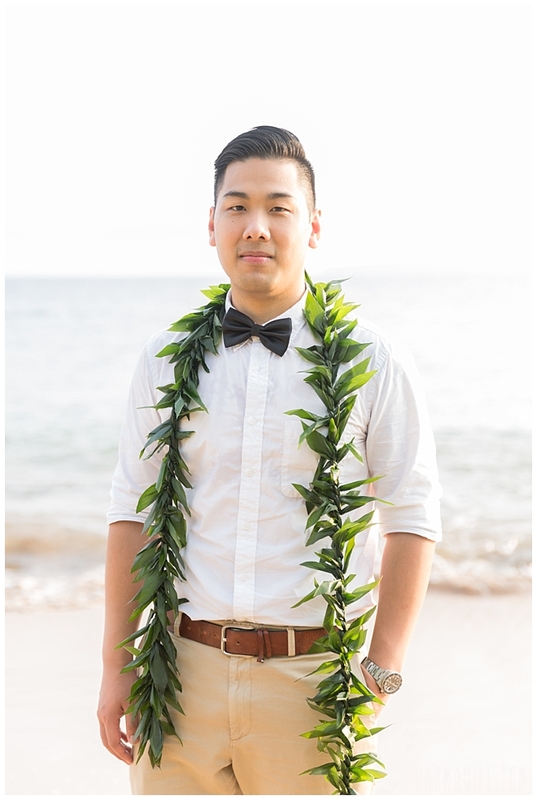 So, with a handful of loved ones in tow, they set out for a Maui Beach Wedding that would set them on their forever course. 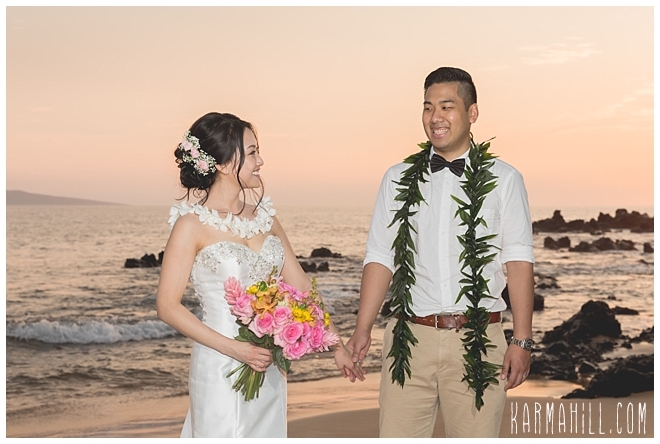 Both beaming with pride, they were ecstatic as they exchanged vows and reveled in the romance of the evening. 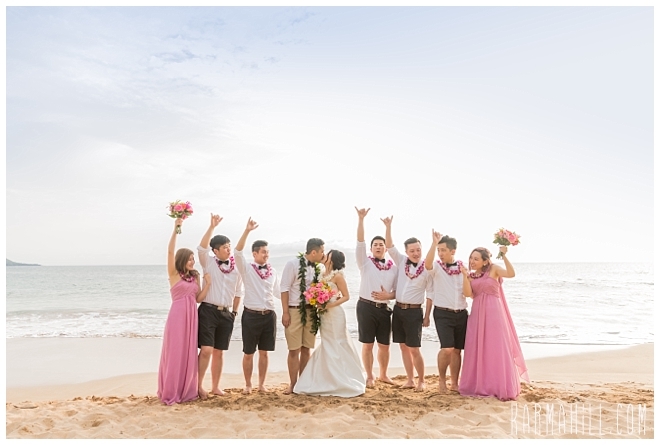 Adjourning to a stunning evening beneath the market lights, the laughter flowed easily as the Canadian crew celebrated the newlyweds and toasted a bright future. 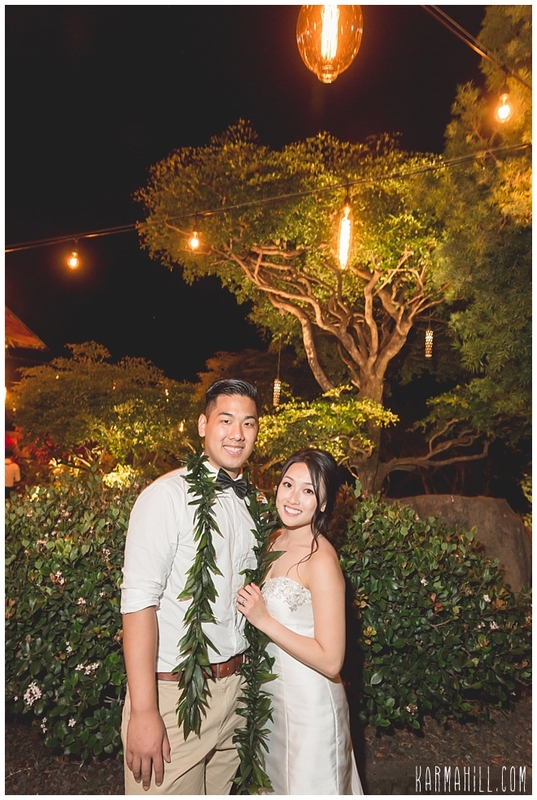 Naomi and Nicholas, thank you so much for allowing our team to capture the joy and love on display at your memorable event. 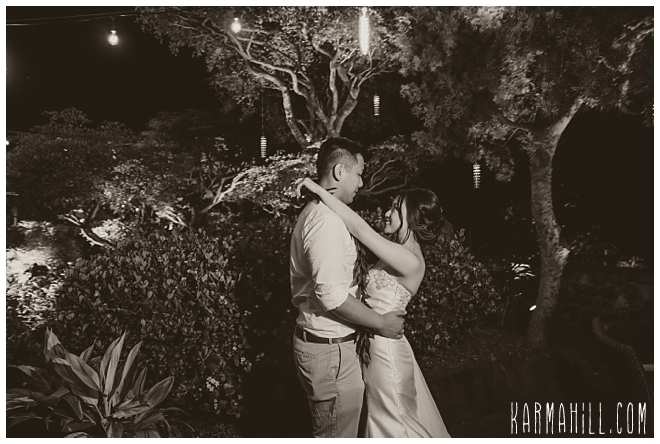 We wish you a lifetime of happiness together and hope to see you both back again one day. 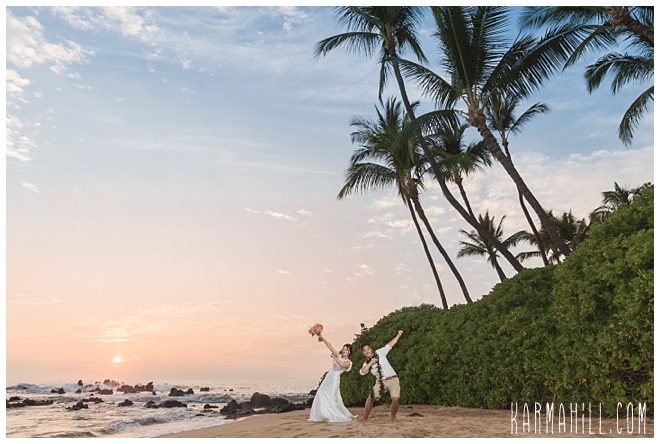 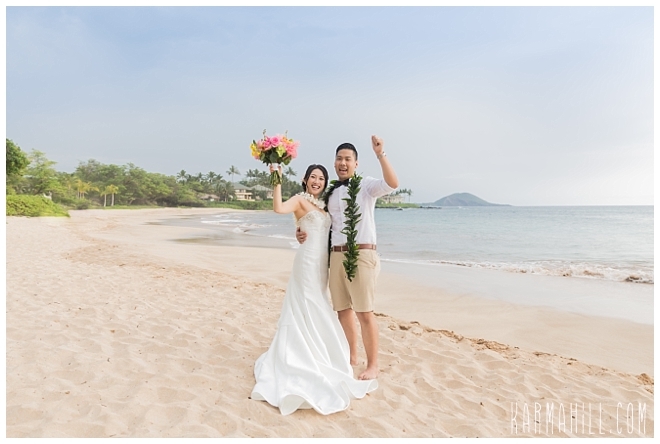 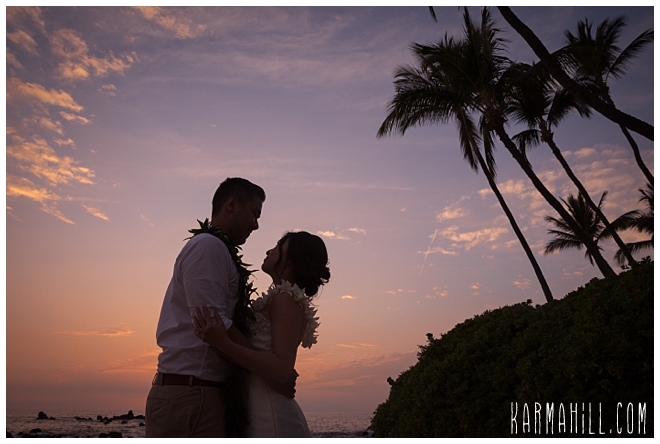 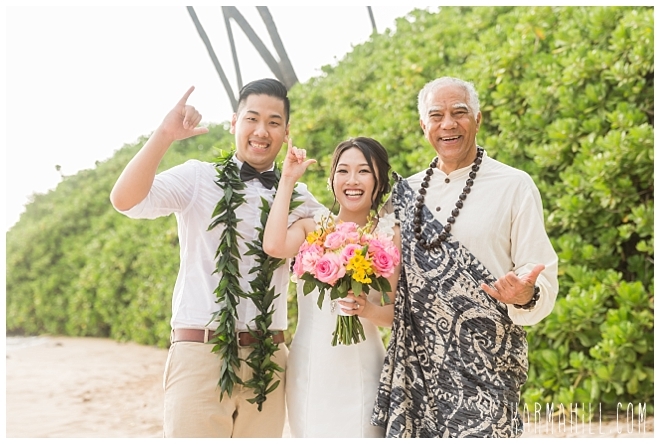 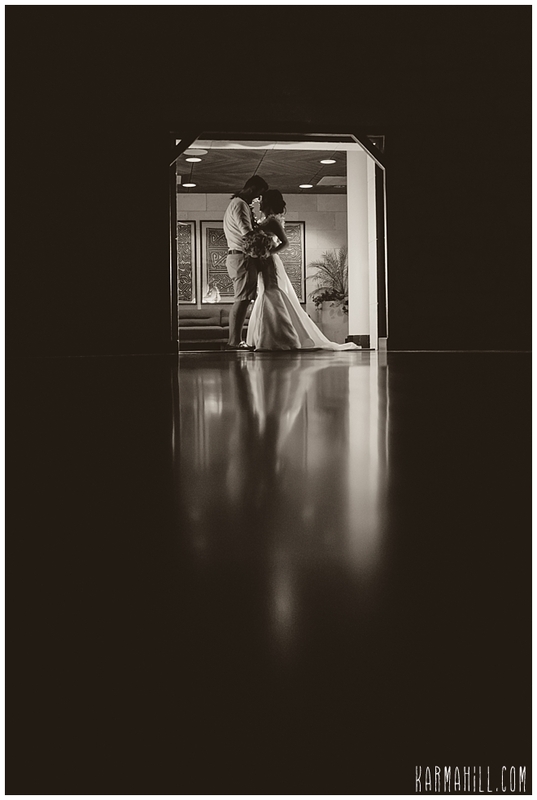 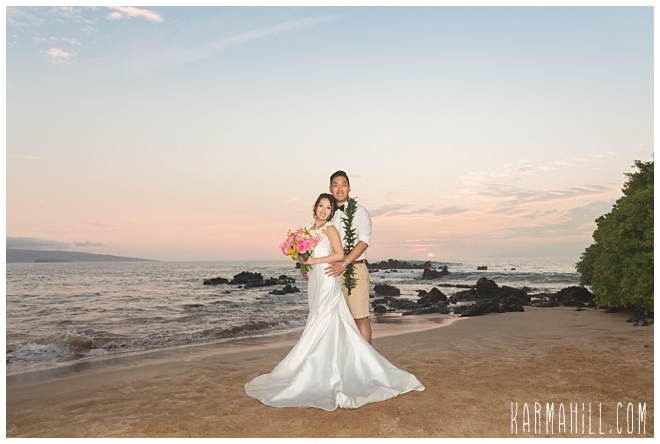 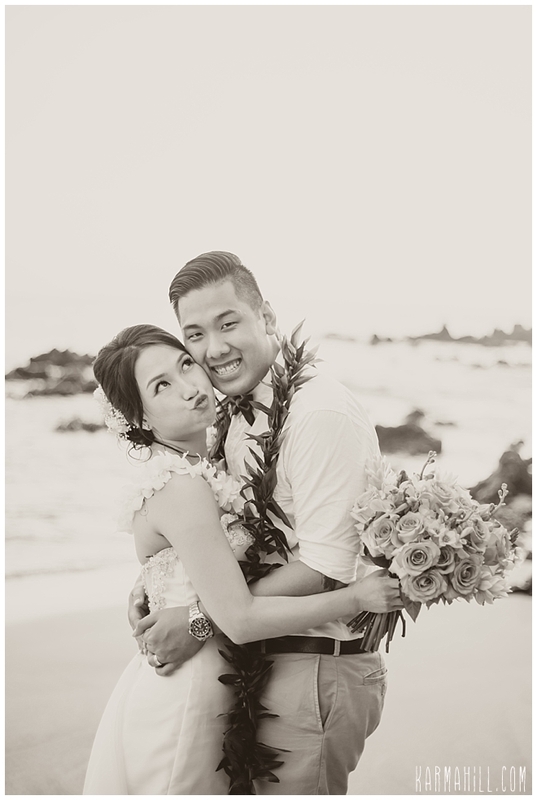 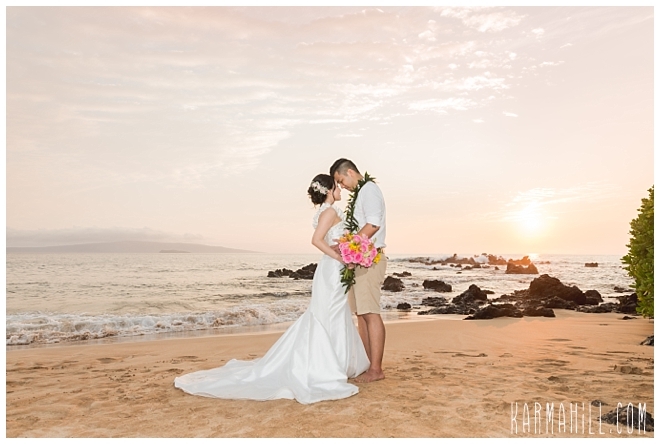 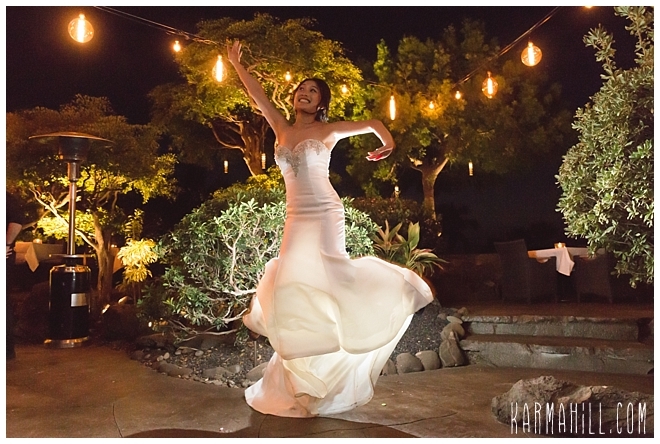 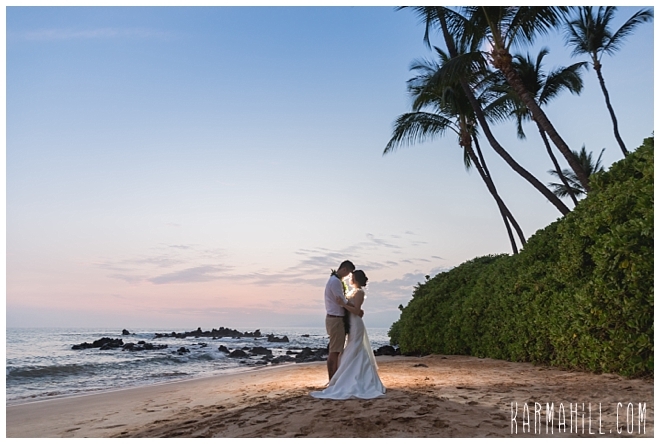 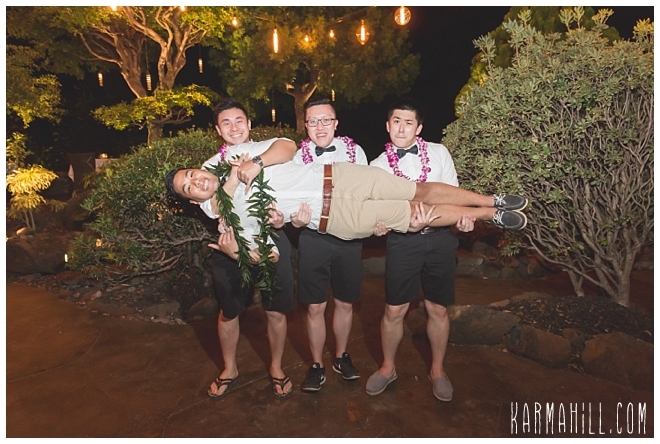 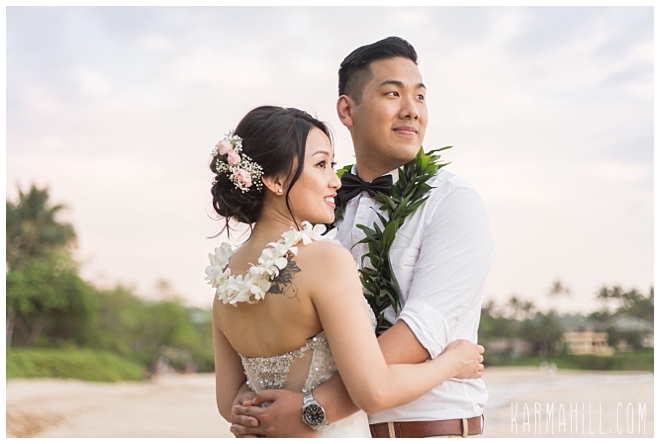 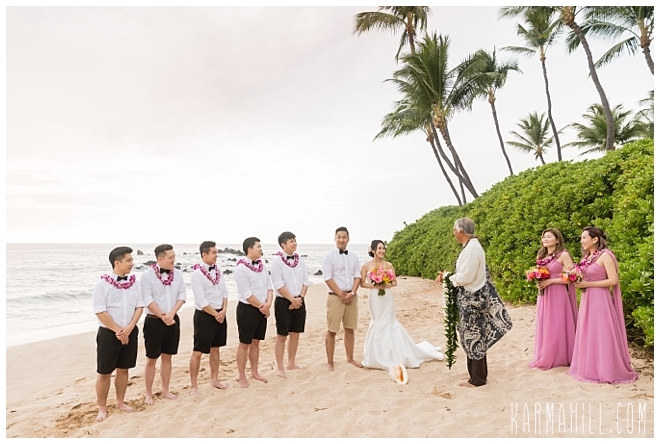 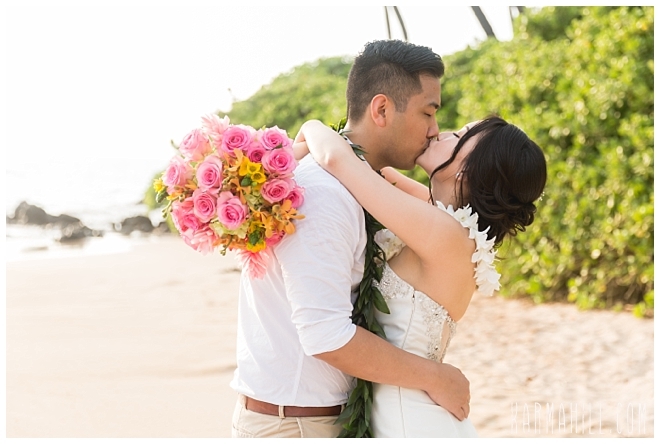 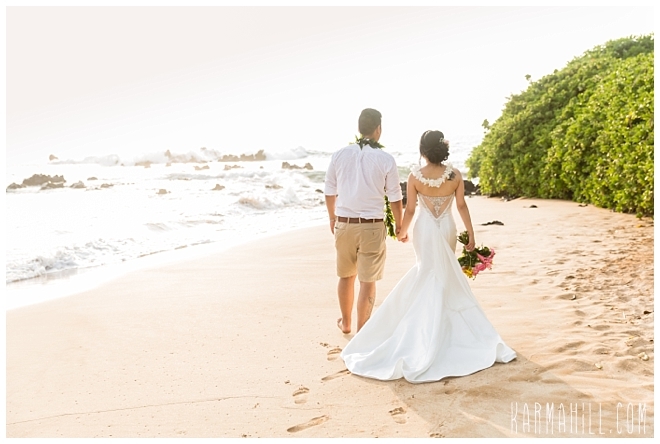 Check out our last Maui wedding with Courtney & Sam!